Used extensively by utility linemen and forestry workers, this hard-to-find liquid cleanser removes the resinous, rash causing oil of poison ivy, oak and sumac from the skin if applied within four to eight hours of exposure. 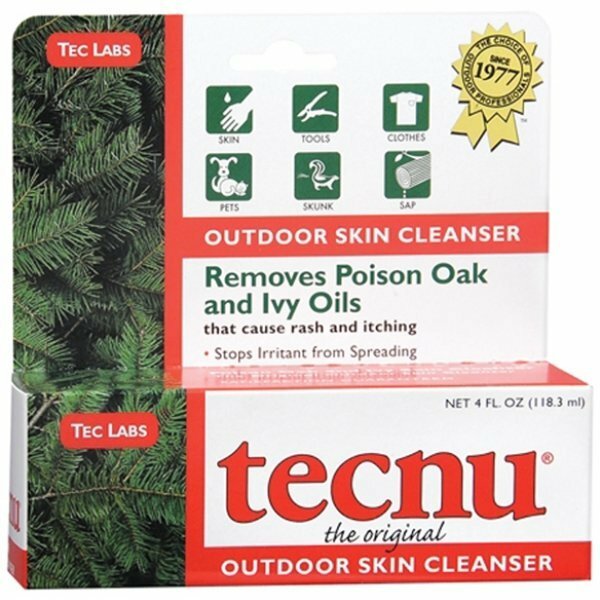 Tecnu Oak-N-Ivy Cleanser has different options and/or variations, please choose below. 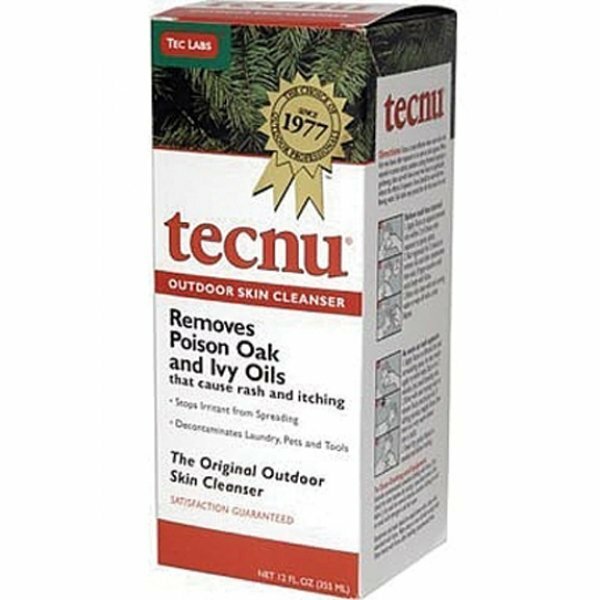 Used extensively by utility linemen and forestry workers, this hard-to-find liquid cleanser removes the resinous, rash causing oil of poison ivy, oak and sumac from the skin if applied within four to eight hours of exposure. As a treatment, Tecnu® cleanser relieves itching and speeds healing more effectively than any product we know of.